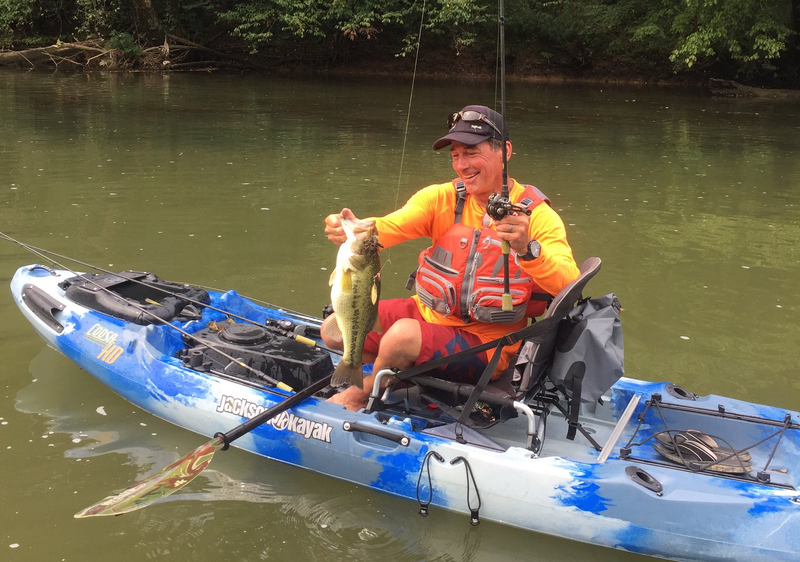 The inaugural Pan-American Kayak Bass Championship is coming to Tennessee. The Cookeville-Putnam County Visitors’ Bureau, along with USA Bass and Pan-American Sportfishing Federation, announced today that Cookeville will play host to hundreds of elite kayak bass fishermen from around the world on May 28 – 31, 2019. The exclusive “kayaks only” bass fishing tournament will be held on Center Hill Lake. While fishing from kayaks has becaome incredibly popular in recent years, this event is the first-of-its-kind in the world. The exclusive competition is invitation only and is expected to include participants from Mexico, Panama, Dominican Republic, Costa Rica, Peru, Brazil, Canada, and more. More than forty Pan-American countries will be invited. In addition to being an inaugural Pan-American championship, officials with the Confederation Internationale de Peche Sportive (CIPS) will be in attendance to evaluate the potential for officially making kayak bass fishing a world championship level sport. The visitors’ bureau plans to leverage its strong partnerships with local outdoor enthusiasts, such as Jackson. As an Olympian, champion kayaker, and president/CEO of Jackson Kayak, partners such as this will offer an added advantage in hosting and supporting the logistics for this event. Other destinations considered for hosting privileges included Columbia, SC; Hot Springs, AR; and Branson, MO.